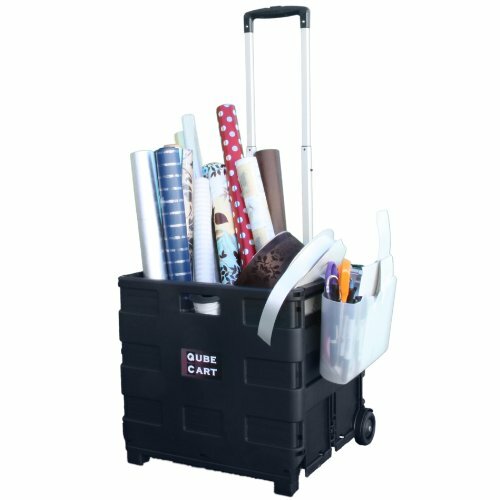 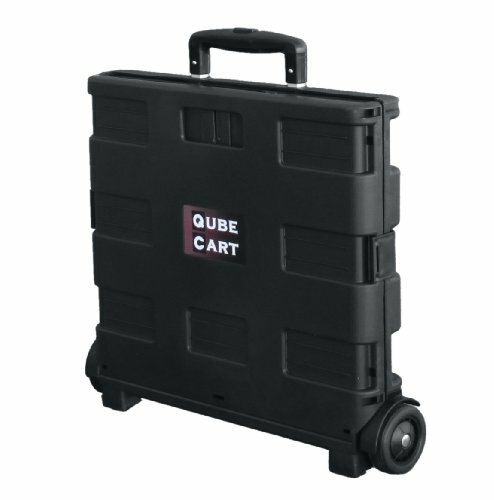 The Qube Cart is a versatile workhorse that easily collapses for convenient storage. 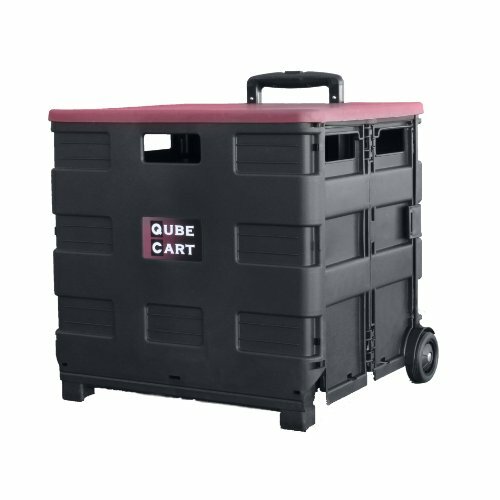 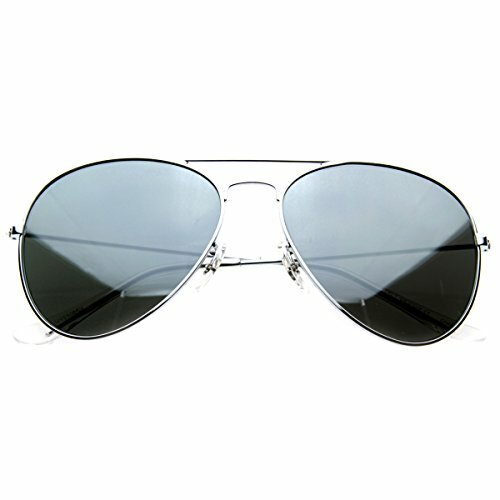 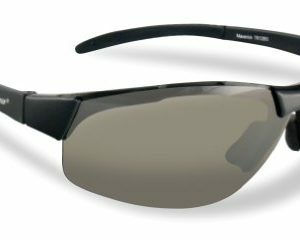 Can maneuver on a variety of surfaces with ease. 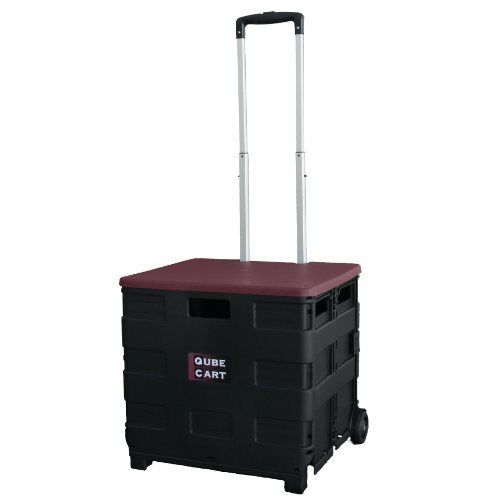 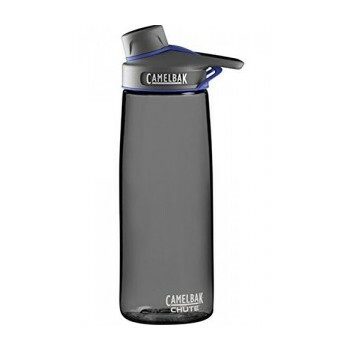 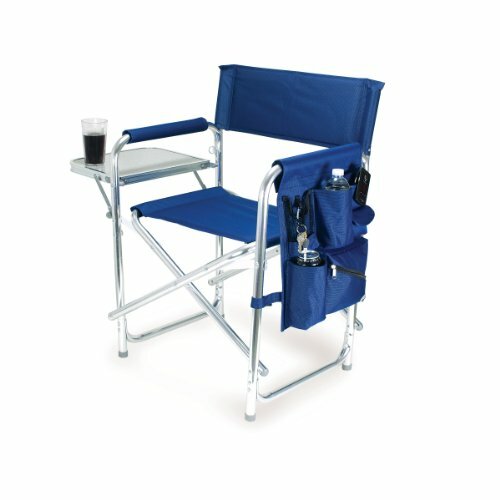 Perfect for hauling a multitude of items, easing strain on back and arms.